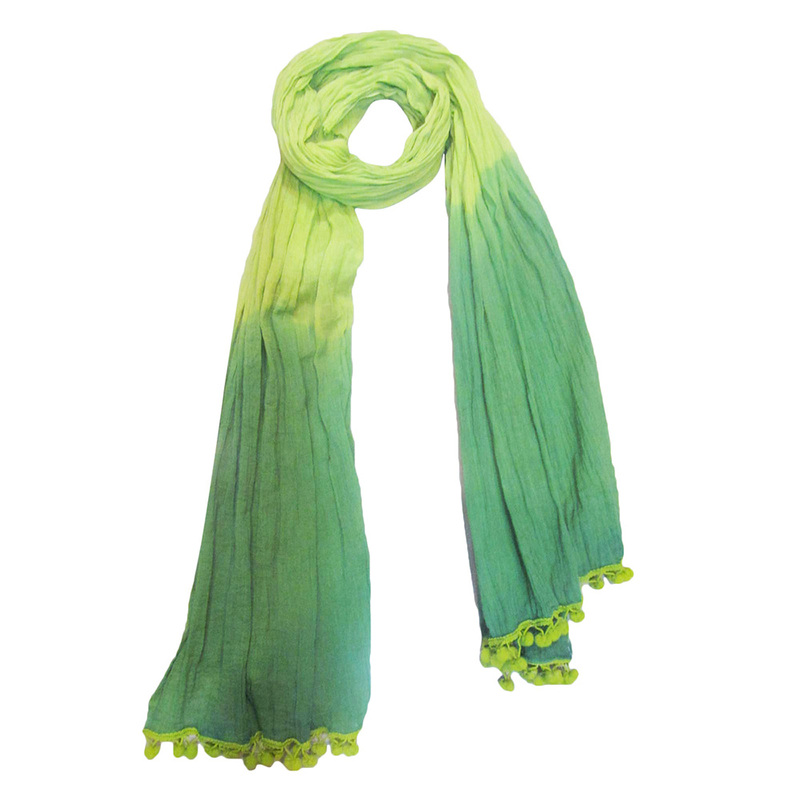 Linen Solid Scarves Manufacturers , van Indië - KK Fashion Uitvoere. 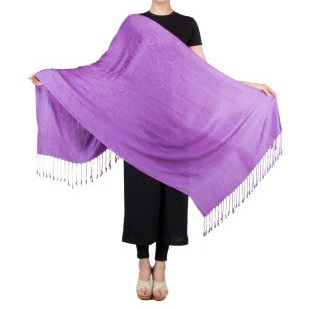 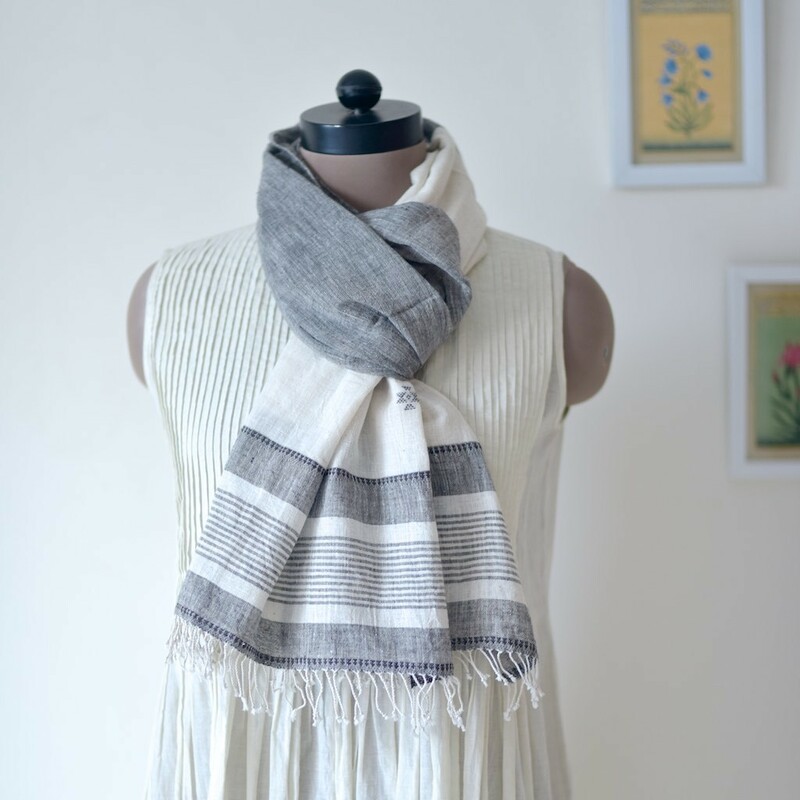 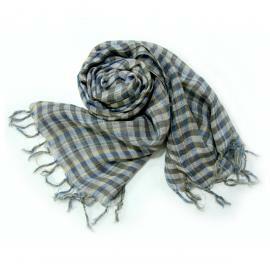 We are Linen Solid Scarves Manufacturers ,Uitvoerders van Indië – KK Fashion Uitvoere. 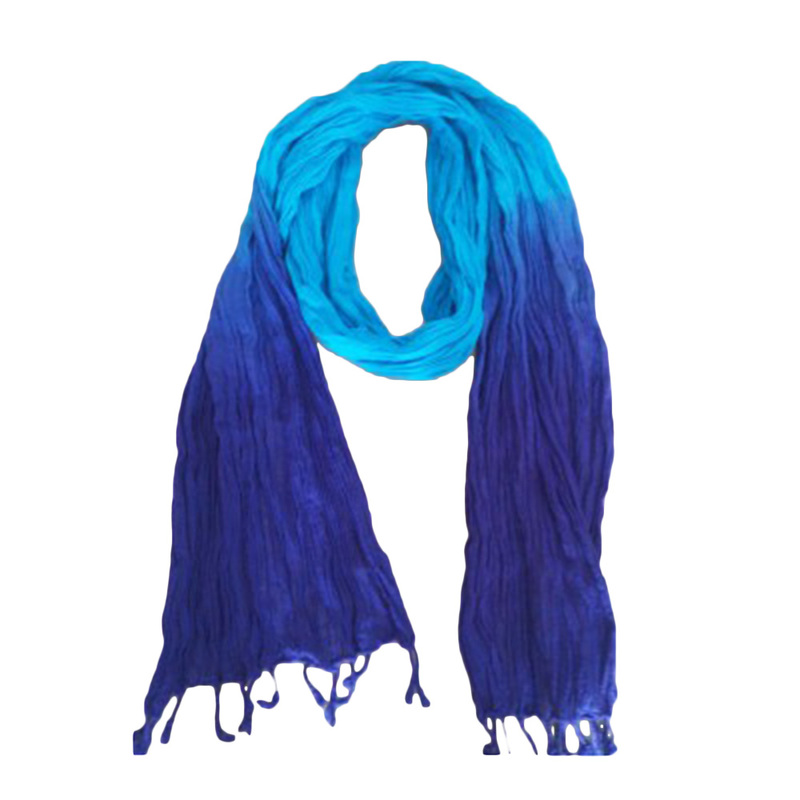 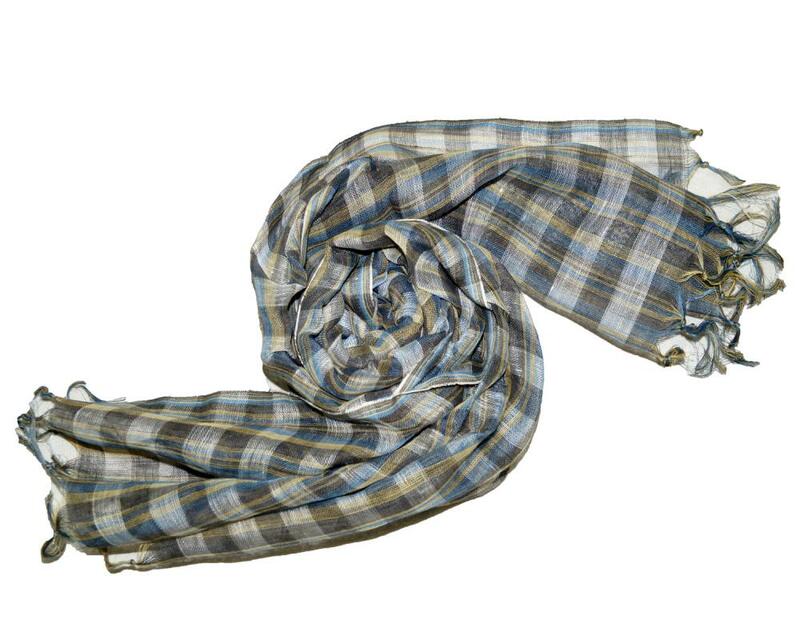 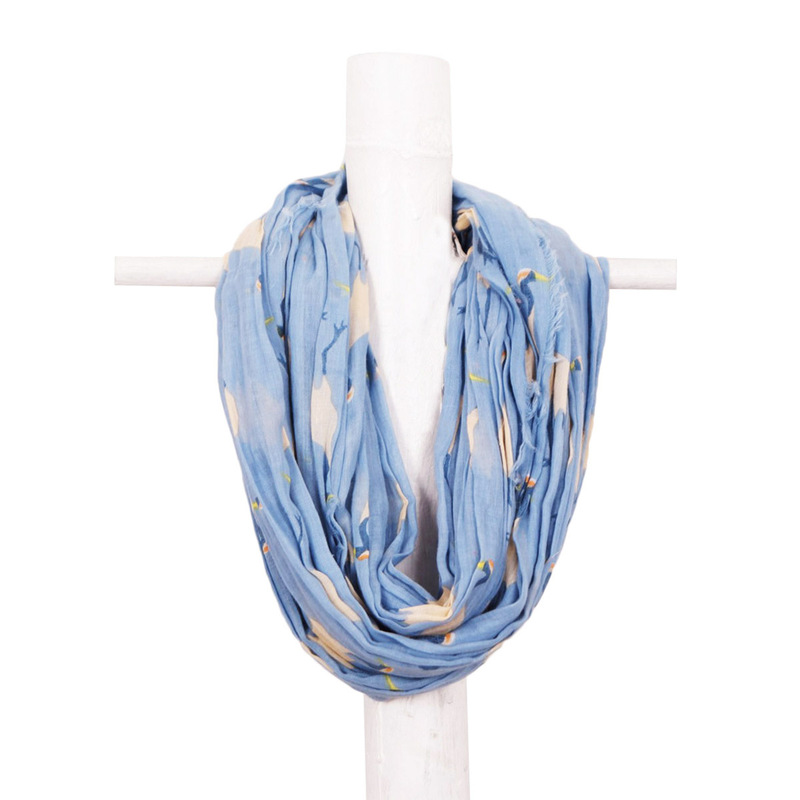 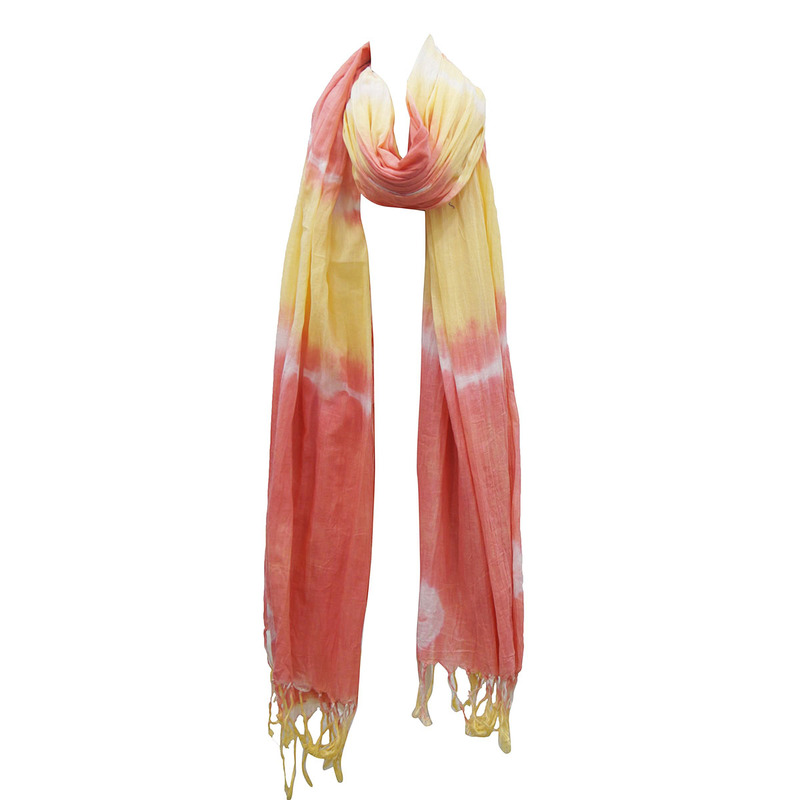 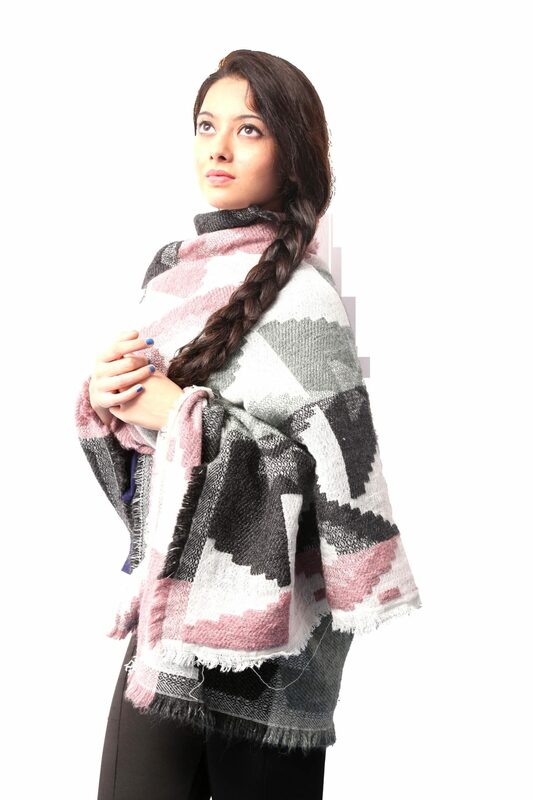 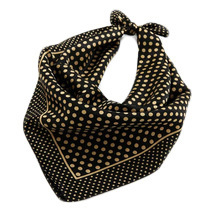 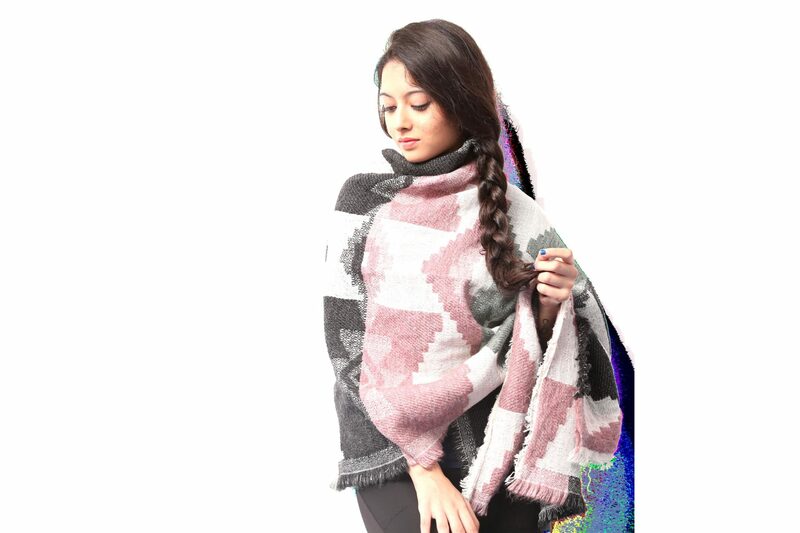 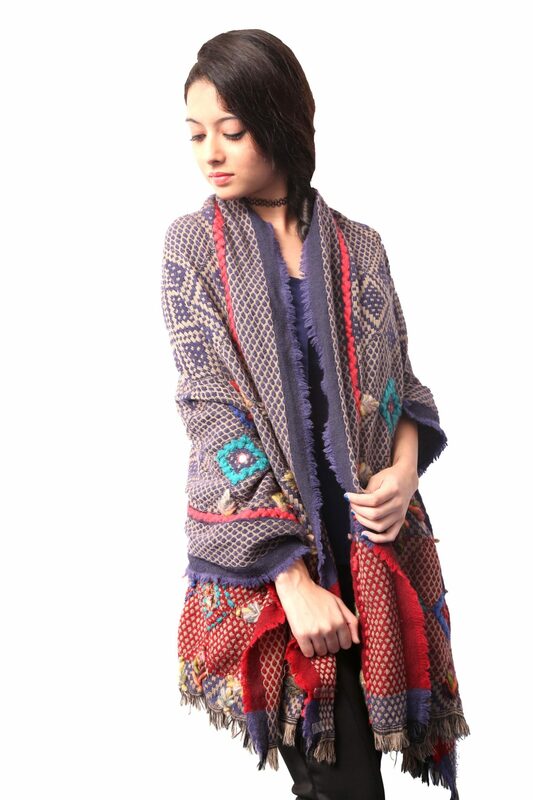 We are Linen Solid Scarves Manufacturers from India. 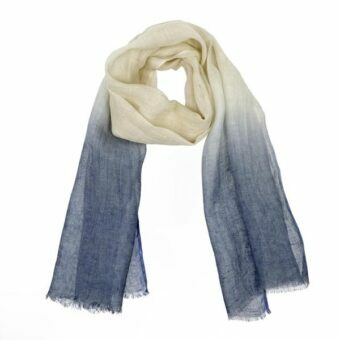 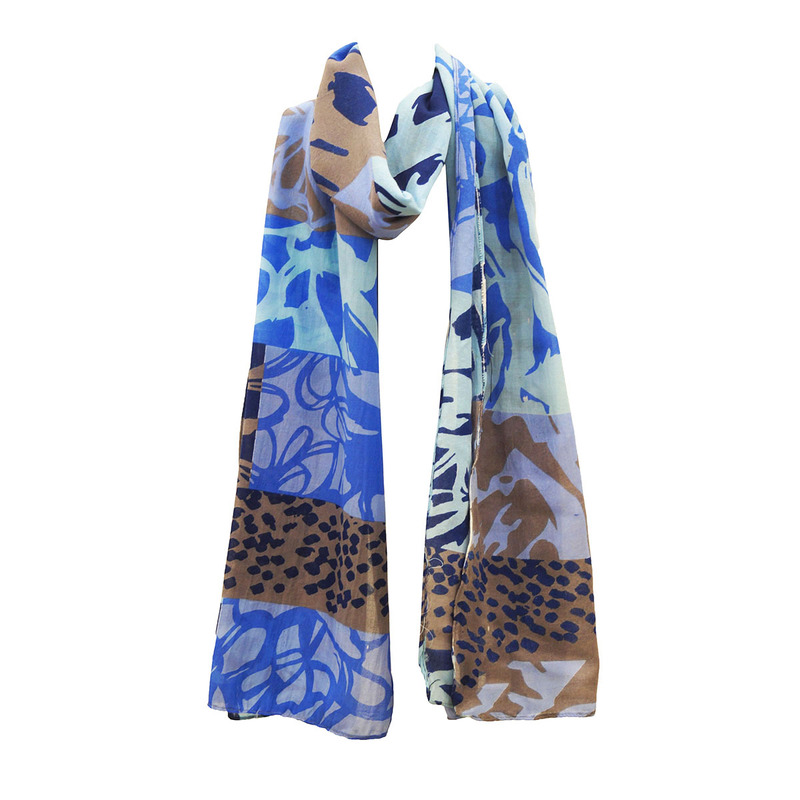 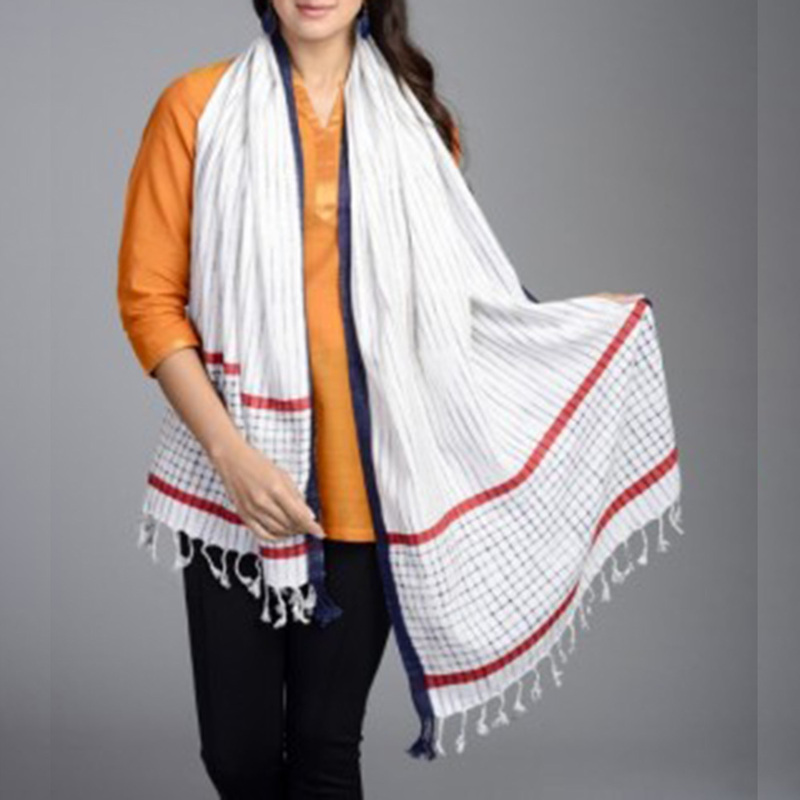 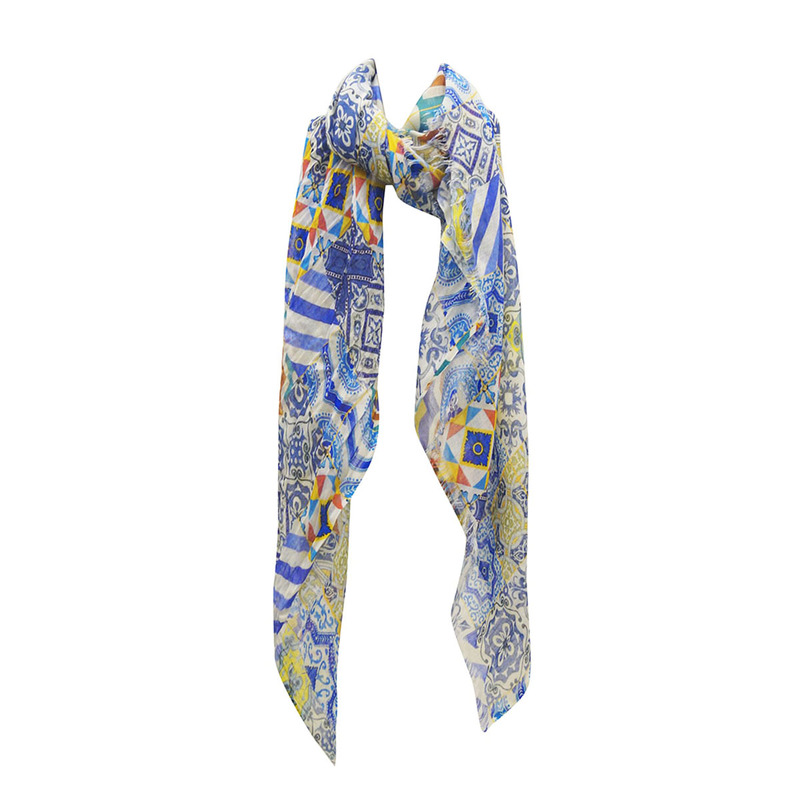 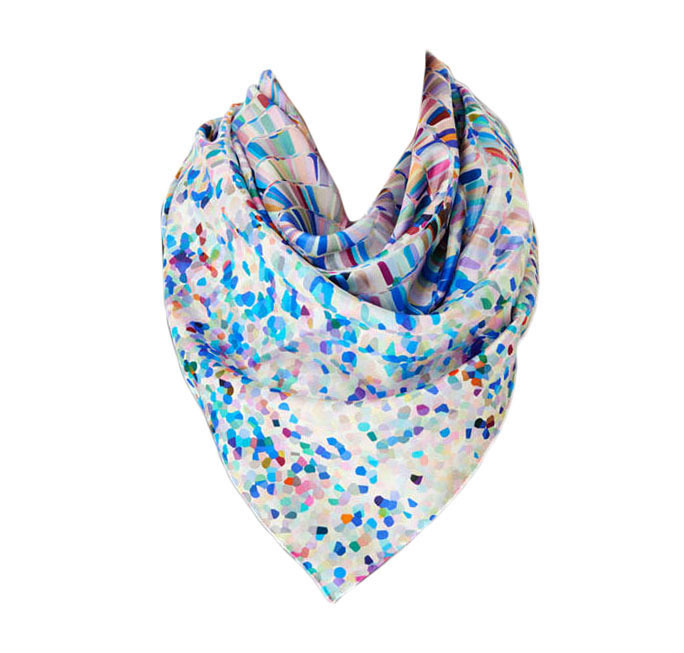 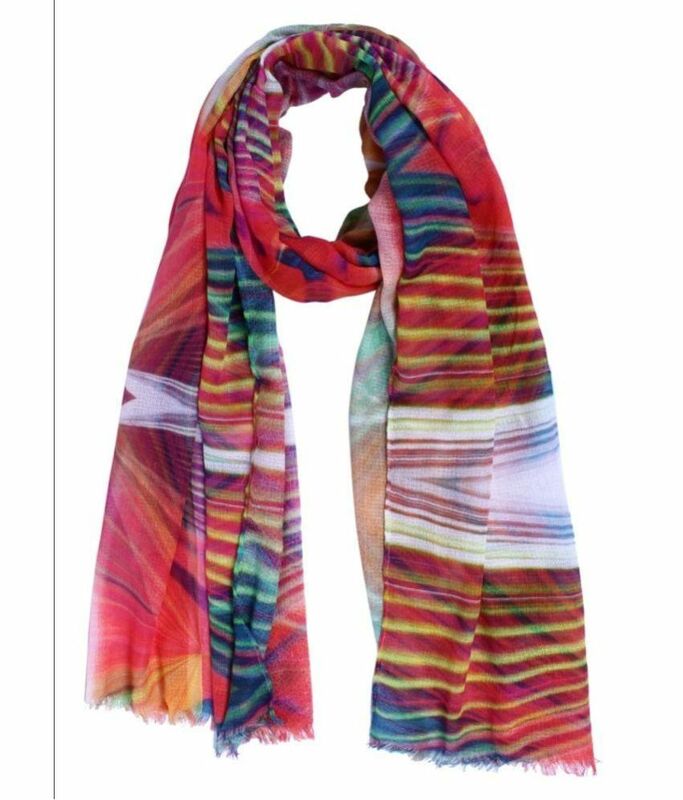 We manufacture Linen Solid Scarves in beautiful multicolor designs , we use screen printing and have latest trend designs.